This Remote Kit features four remotes to test F-connector coaxial cables and map their locations. 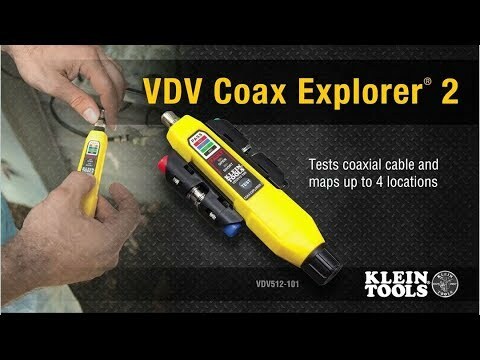 For use with the Coax Explorer® 2 tester (not included). The test remotes plus an F-adapter conveniently snap into the removable remote holder for storage. A handy kit to have on hand if you need to test andmap additional locations.